Flavor Flav and driving go together like Donald Trump and a headwind. 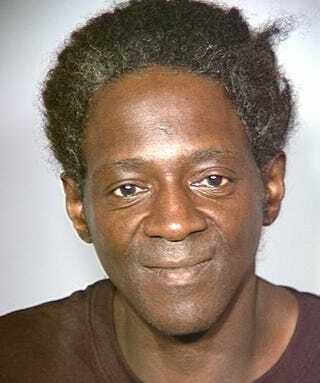 Last week, Flav was arrested in Las Vegas for several misdemeanor traffic warrants. A year ago, it was a two-car accident there. C'mon, suckers to the side, already.